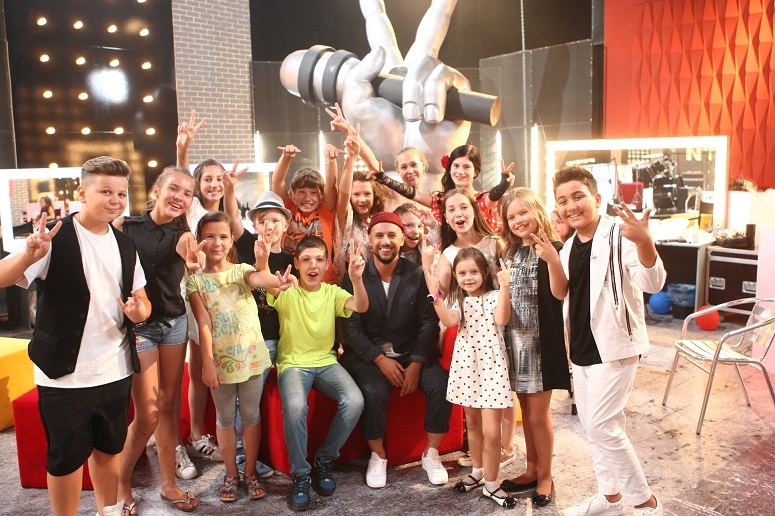 Currently, Ukrainian TV has three most popular music TV shows: X-Factor, Voice of the Country and Voice.Kids. X-factor is the Ukrainian version of the British project. All contestants are selected by public auditions. The show is primarily focused on singing talent. But in order to attract the judges’ attention, bright individuality, relaxedness on stage and choreographic skills as elements of the performance are just as important. After the performance of each contestant, the judges comment on. The judges choose two nominees to leave the show, and the audience votes and chooses the one who remains. And so on until the very end. Voice of the Country is a television singing talent show. The show is a Ukrainian adaptation of world known The Voice format. In addition to the participating singers, the main actors of the show are four coaches – famous vocal performers, each of whom represents a particular musical genre. Each trainer forms his own team of singers with whom he will cooperate. Performances take place accompanied by a live orchestra. Actually, competition in the show also takes place in two stages. 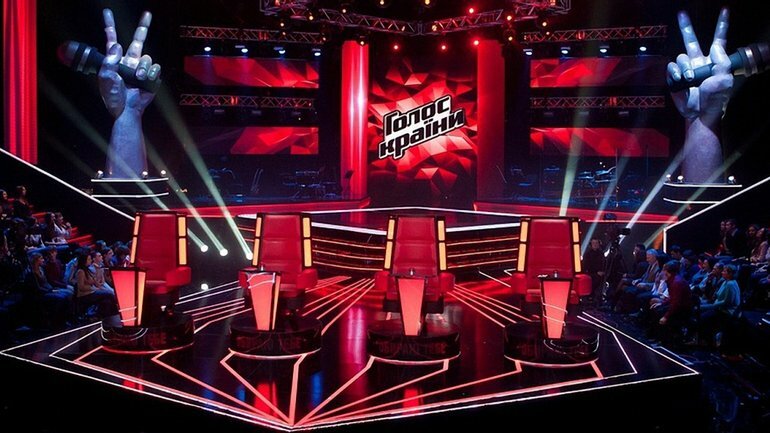 At the first “team” stage, each coach prepares and sends to the “ring” two vocalists of his team for a “musical duel” – a performance of one song (duet), after which the coach decides which of the singers remains in the team and who leaves. Then the audience selects participants who are worthy to continue to participate. Of those who were not saved by the audience, the weakest is chosen by the judges. Voice.Kids is an adaptation of the adult version. This is a vocal talent show, whose members are children aged 6 to 14 years. The concept of the project: children are treated as adult artists. All participants sing live, to the accompaniment of the orchestra. The show has three star trainers, each of which represents a particular stage genre. The winner is chosen by means of a telephone and SMS voting during the final live broadcasts. In general, the essence of a TV show is the same as of an adult one.